You can Go Your Own Way in life, but on Saturday 27 April you should make your way to 360Q for our Fleetwood Mac Tribute Show and Dinner! 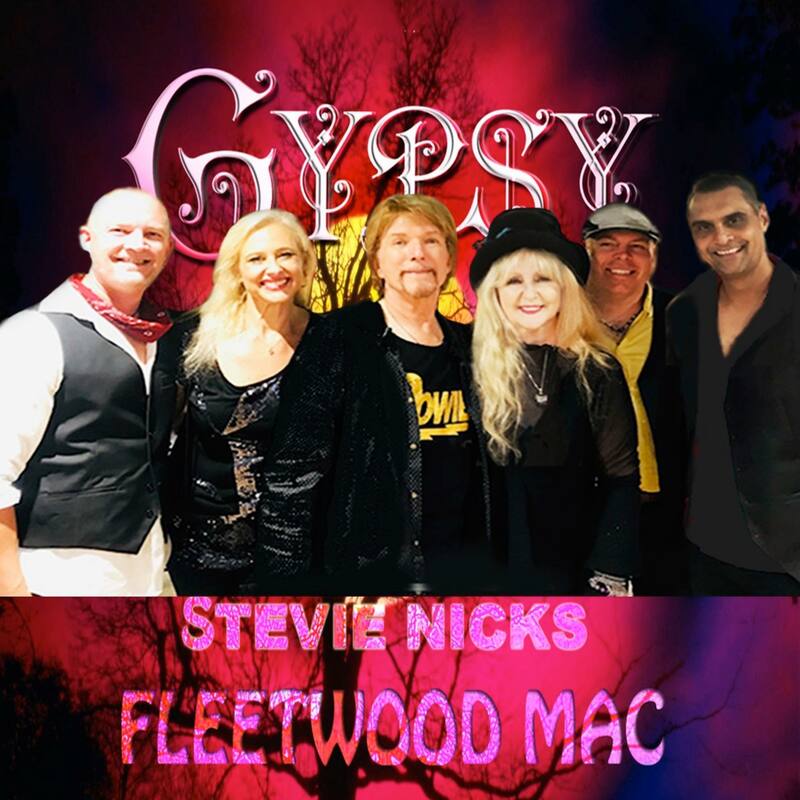 We welcome you to a night of fine dining and entertainment at 360Q as our chefs prepare a stunning two-course dinner while you are entertained by Gypsy, the incredible Fleetwood Mac tribute band! Located right on the waterfront at Queensclff Harbour, 360Q’s upstairs function space is a fantastic venue offering views, first class service, food and wine and we have a killer dancefloor! The ticket price includes a drinks package with wine, beer and soft drinks. BOOK YOUR TICKET ONLINE TODAY! 360Q is located at 2 Wharf St, Queenscliff (right on the Queenscliff Marina). Download our menu for regular a la carte dining for breakfast, lunch and dinner. See the full list of 360Q’s events on our What’s On page!